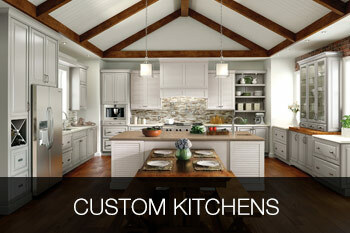 Bowers & Lobeck Inc. has been specializing in custom countertops for over 20 years. 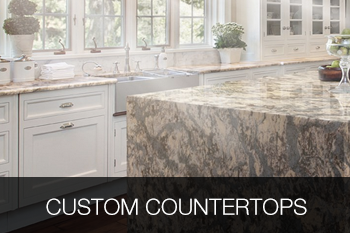 Our goal is to provide the homeowner with only the highest quality handcrafted countertops. With our knowledge and trustworthiness we create permanent value for you. We understand that making changes to your home can be quite a task, and not always an easy one. That is why we carefully take every measure to make the process of selecting, designing and buying a custom countertop an enjoyable and seamless experience for you. Once you have browsed through our portfolio of images, if you would like to see more of our custom kitchen countertops and different options available to you, please feel free to stop in at our showroom. 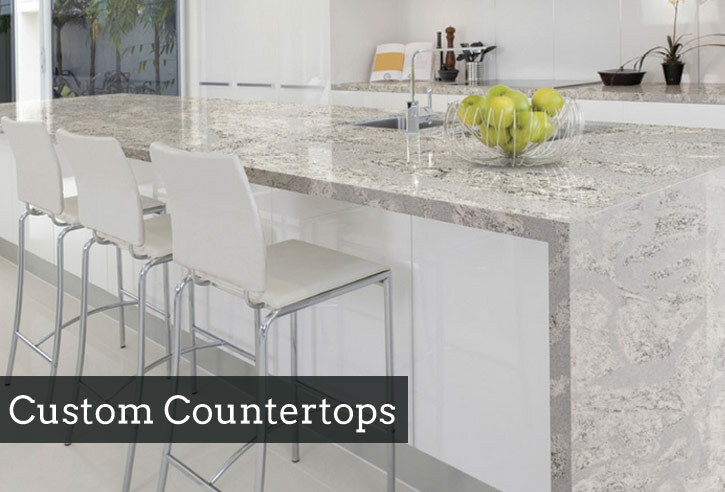 Cambria custom countertops have a natural quartz surface and give superior performance due to their strength and durability. 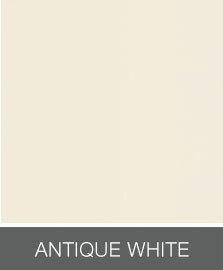 Its nonabsorbent surface makes it stain resistant and reduces the risk of bacteria. 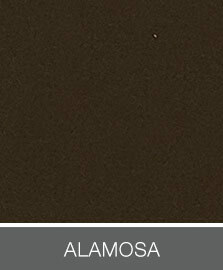 If you are looking for a superior choice in kitchen countertop materials, Cambria is the right answer for you. 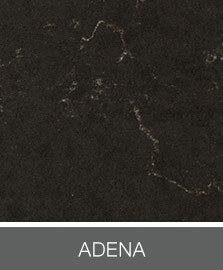 Cambria countertops do not require maintenance, even if you use them regularly. 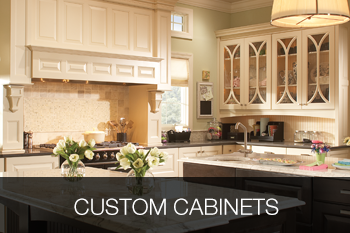 If you select Cambria for your custom countertops, you can rest assured that you will be completely satisfied with the integrity and the look of the product. Wilsonart custom countertops are one of America’s leading brands, featuring surfaces that are impressive, functional, and transformative. 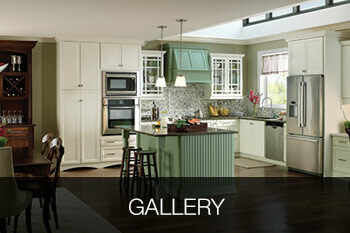 For your new kitchen, choose from many beautiful palettes of colors and designs, full of details and depth. Wilsonart kitchen countertops look like natural stone, and resist stains, scratches and chips better. 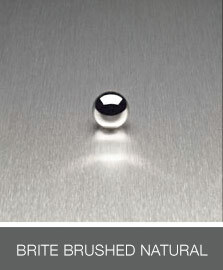 Get the stunning sculpted look of expensive material at a fraction of the price. 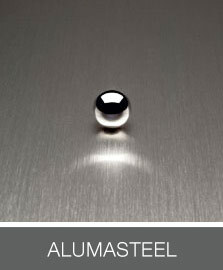 Laminate custom countertops are affordable, low maintenance, and easy-to-install. 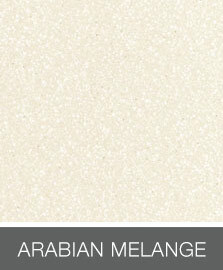 We have over 350 Laminate options available – contact us for details.